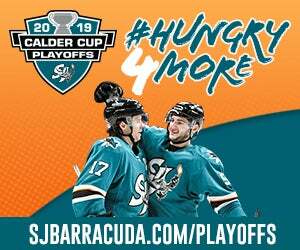 San Jose, CA - The San Jose Barracuda (35-21-3-4) returned home to SAP Center on Wednesday looking for their fourth win in a row as they welcomed the San Diego Gulls (34-23-4-3) (Anaheim Ducks) in a possible opening-round playoff preview. 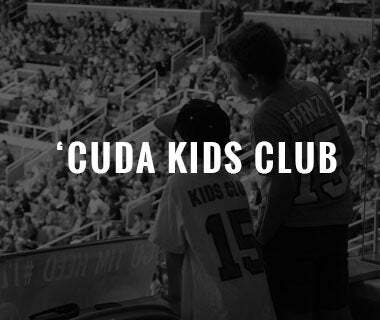 Despite taking the lead in the third, the Barracuda allowed a pair of unanswered goals and fell 4-3. 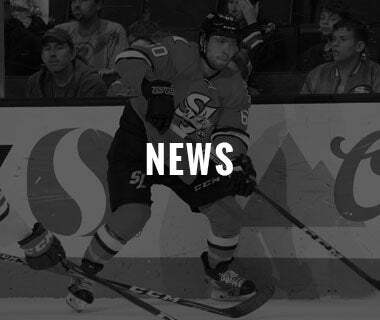 With the win, San Diego inched within two points of the Barracuda and took sole possession of third in the AHL's Pacific Division. 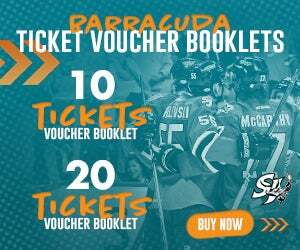 The Barracuda sit in second place and need just four points to secure a spot in the playoffs with five games remaining this season. The first period of Wednesday's contest looked like it would finish scoreless, but Matt Berry fed a pass into the low slot where it was redirected by Kalle Kossila (14) over the glove of Antoine Bibeau to give the Gulls at 1-0 lead with 13 seconds remaining. San Diego outshot San Jose 13-to-nine in the first period and took that 1-0 lead into the dressing room. 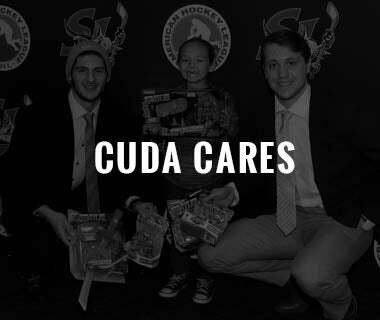 In the second, the Barracuda would draw even at the 2:56 mark on the power-play when Cavan Fitzgerald (7) unleashed a wrist shot from the high slot that went top corner, past the outstretched glove hand of Kevin Boyle. The Gulls would answer at the 6:32 mark when Bibeau made a phenomenal save on a point-blank chance by Corey Tropp but the puck would squeak under his right arm and Brent Gates (1) was able to swipe in the loose puck to give the Gulls a 2-1 lead. 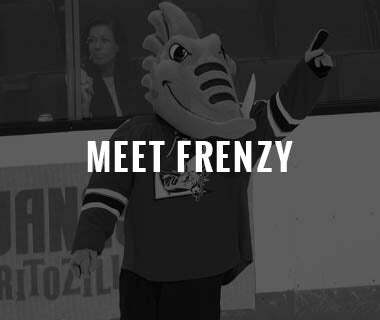 After a crucial penalty kill, and a flurry of great saves by Bibeau, the Barracuda would tie the game at 15:19 when T.J. Hensick (5) took a pass from Jeffrey Viel and walked down from the left point, carried the puck across the slot, and rocketed a wrister over the blocker of Boyle. 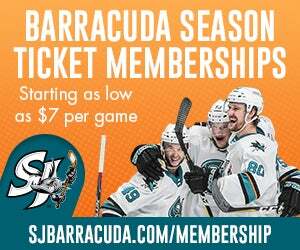 The Barracuda took their first lead of the game with a power-play goal by Kyle Wood (5) who snapped a 22-game goalless drought when he chipped a loose puck past Boyle after a scramble broke out in front of the Gulls net at the 8:42 mark. 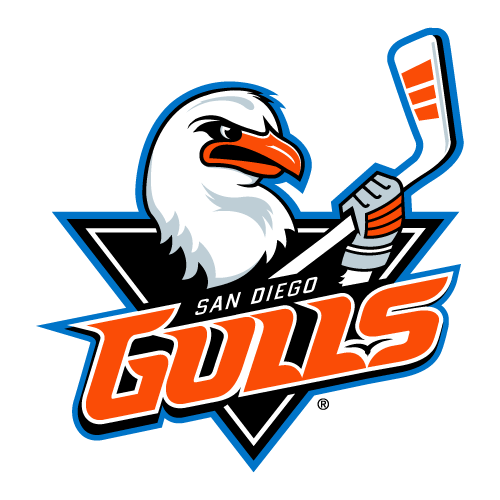 Less than two minutes later, the Gulls would even the game at three as Justin Kloos (16) worked his way around Bibeau before sliding a shot through Bibeau's five-hole at 9:57. 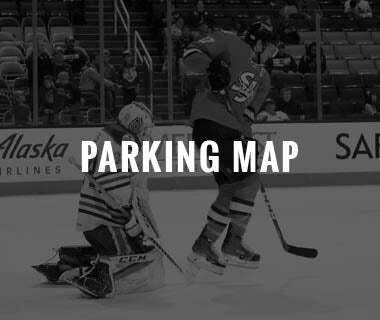 At 14:32, Berry dragged Bibeau out of his net along the right side before sending a pass back to Ben Street (6) who poked the puck in from the crease. 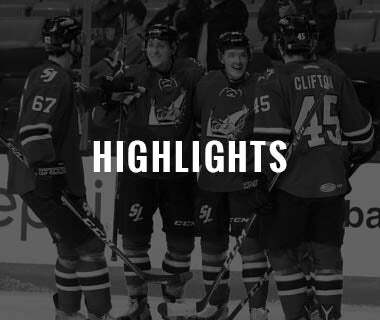 Street's goal would turn out to be the game-winner as San Jose's comeback attempt would fall short. 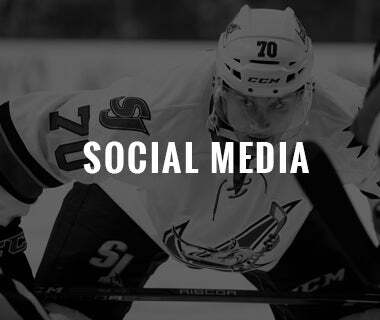 Boyle (23-12-1) earned the victory for the Gulls by making 33 saves on 36 shots while Bibeau (14-13-5) took the loss for San Jose after surrendering four goals on 38 shots. 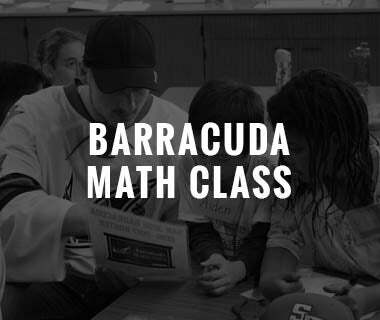 The Barracuda now await the Grand Rapids Griffins (Detroit Red Wings) for a weekend series starting at 7PM on Friday April 5th. 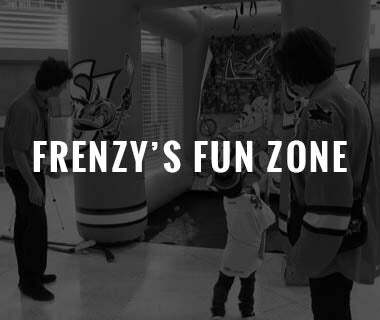 Friday is Fan Appreciation Night which includes in-arena giveaways, $2 beers and $1 hotdogs and the first 1,500 fans in the building will receive a 2018-19 team photo. 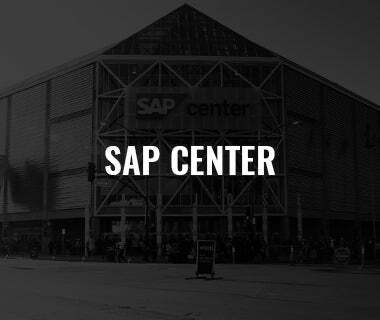 You can listen to Friday's game live on AM 1220 KDOW, Sharks + SAP Center App and watch at watchtheahl.com.